From a fertilized egg to a garlic-bulb-sized baby, here’s how your growing little one develops week-to-week through the first trimester. Dr. Carola Arndt, a Pediatric Hematologist/Oncologist at Mayo Clinic, shares an overview of Neutropenia, an abnormally low count of neutrophils, white blood cells that help the immune system fight off infections. Dr. Arndt discusses symptoms, causes, diagnoses, and treatment options. The loss of a baby due to stillbirth remains a sad reality for many families and takes a serious toll on families’ health and well-being. Learn more about stillbirth below. A stillbirth is the death or loss of a baby before or during delivery. Both miscarriage and stillbirth describe pregnancy loss, but they differ according to when the loss occurs. 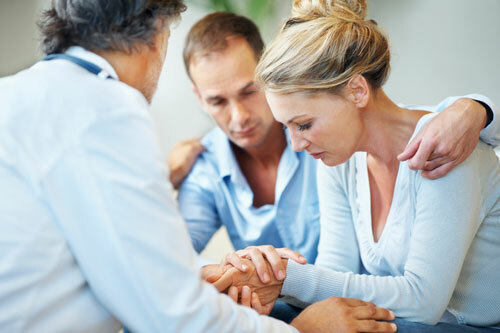 In the United States, a miscarriage is usually defined as loss of a baby before the 20th week of pregnancy, and a stillbirth is loss of a baby after 20 weeks of pregnancy. A term stillbirth occurs between 37 or more completed pregnancy weeks..
How Many Babies Are Stillborn? What Increases the Risk of Stillbirth? State laws require the reporting of fetal deaths, and federal law supports national collection and publication of fetal death data. The National Vital Statistics System (NVSS) released the first ever report on cause of fetal death using national data in 2016. CDC works to learn more about who might have a stillbirth and why. CDC does this by tracking how often stillbirth occurs and researching what causes stillbirth and how to prevent it. Knowledge about the potential causes of stillbirth can be used to develop recommendations, policies, and services to help prevent stillbirth. While we continue to learn more about stillbirth, much work remains. To learn more about CDC’s activities, visit the Stillbirth CDC Activities page.